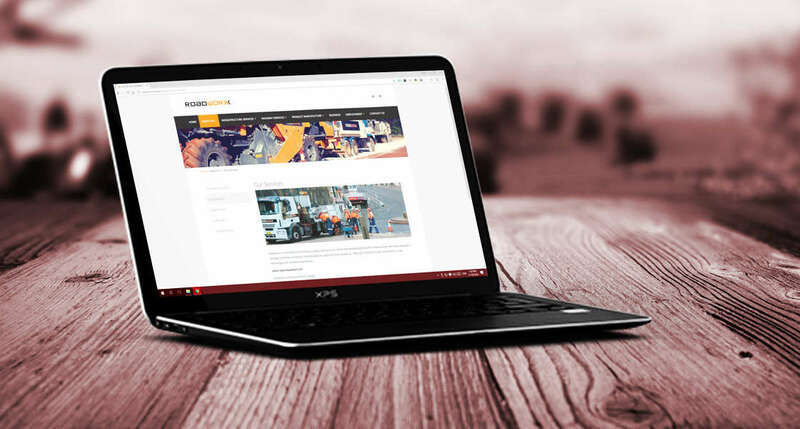 An elegant sub page design follows through from the front page, complimenting the content and making it easy to browse. 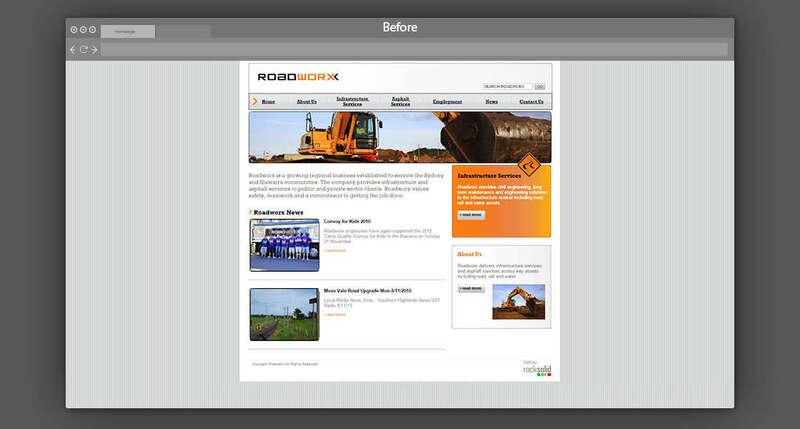 The previous website design was built over 8 years prior to the new one. Meaning that this website was well overdue for a facelift. A fresh new design brought the website back to life. making it wider to use up the extra width that newer screens now have. 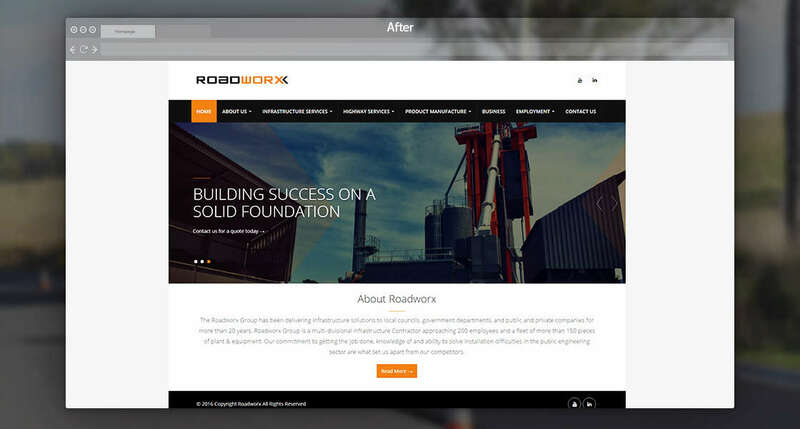 Neubreed was approached by Roadworx to revamp their existing website which was well overdue. The current design was almost 10 years old, and whilst it was still working functionally (on the surface), it was way behind under the hood, lacking standards which in today’s websites, are needed. 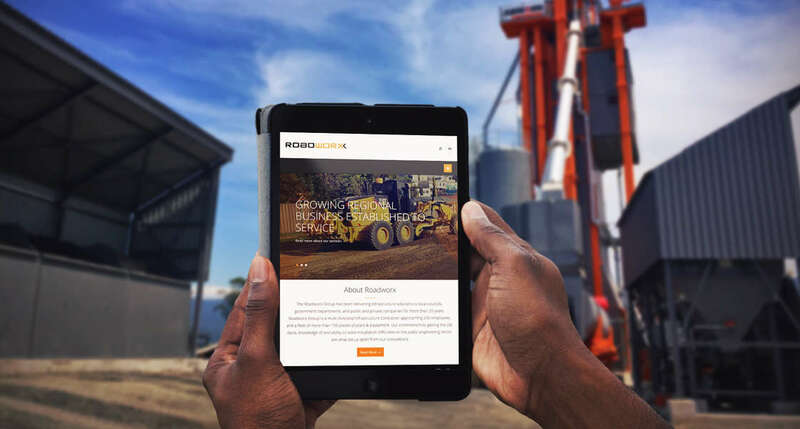 We worked with the client through a creative process and designed a bold look that helps them stand out from their competitors and present a true representation of their corporate strength.